Earlier morning, we reported that Skype for iPad is released in App Store to download for iPad, the app comes with several features for iPad, and to support group video calling. But later sometime of release, it appears that the application was removed from the App Store due to prematurely launch of the application. But now after few hours, Skype for iPad again lands on App Store and went live for download. This time it appears that they officially launched the application, so without wasting anytime, go and get it! 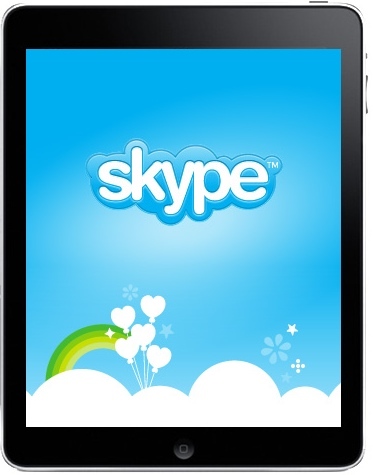 You can Download Skype for iPad from here. Ipad Mini Set To Be Launched On October 23- True Or Just A Rumor?